Tropical & Tangy, perfectly balanced for sweet satisfaction. 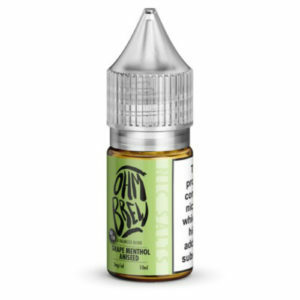 This tropical blend is a perfect all day vape! Passionfruit and Mango eliquid is a juicy and fruity mix. 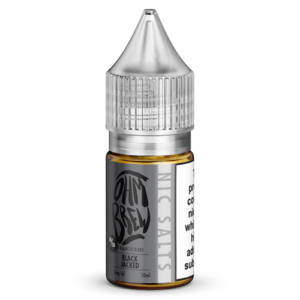 The passionfruit flavour has a ripe tasting base note with a sweet edge to it, that’s complemented by an exotic mango with a tart finish, the two create a balanced inhale and exhale.